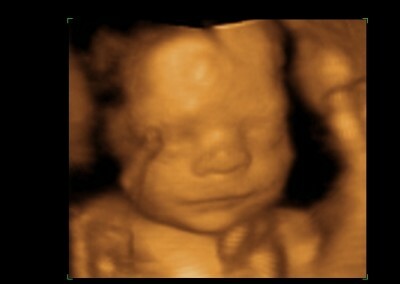 Peek A Boo Baby 3D/4D Ultrasound is family owned and operated. 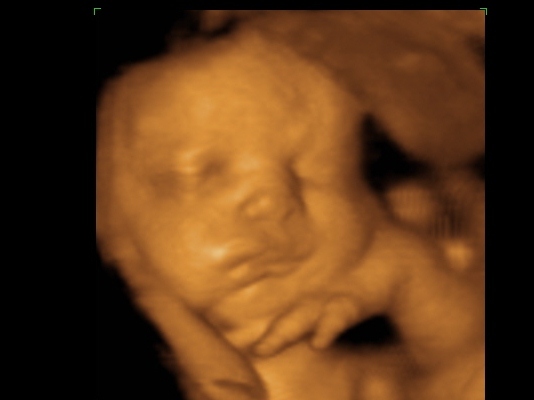 Our experience specializing in 3D/4D Ultrasound provides our clients clear results and the best pictures possible! 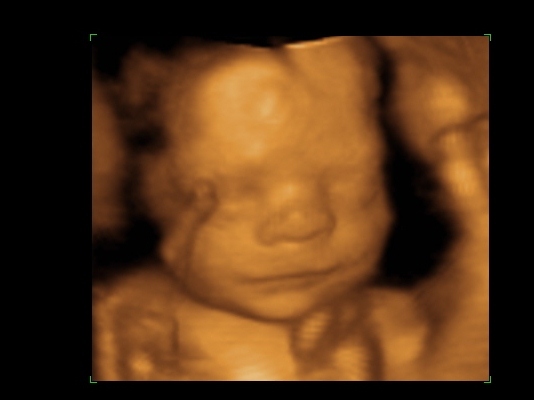 Capture high quality images of your child with amazingly clear 3D/4D ultrasounds from our service in Westfield, New Jersey. We add to the excitement of your pregnancy by making it even more personal for you. 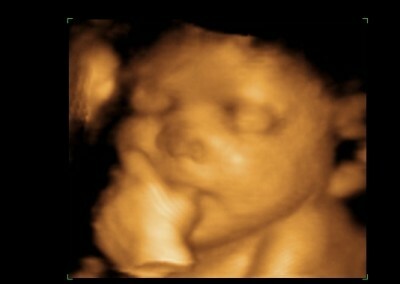 Whether it’s a yawn, a smile, or your baby sucking a thumb, we allow you to experience it all. 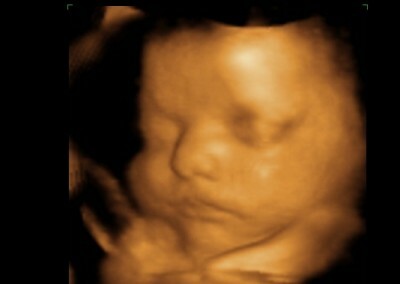 With our highly advanced technology, you can capture your child’s image before holding your bundle of joy. 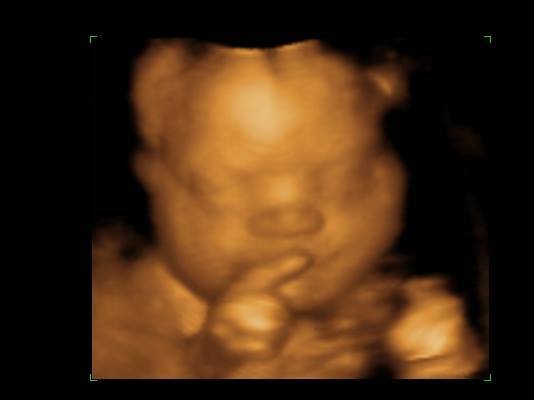 Identify unique physical traits of your child and even personality characteristics. 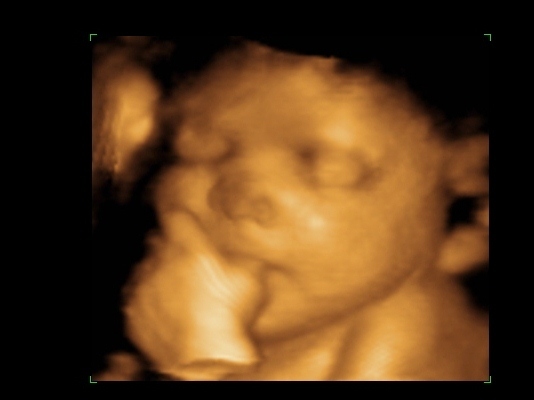 Our 3D/4D ultrasounds allow you to spend intimate moments with your baby and see the miracle of life taking place first hand. 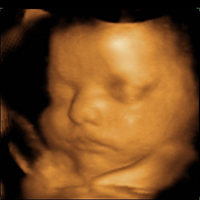 The differences between 3D/4D ultrasounds are 3D ultrasound is a still image, while 4D ultrasound adds the dimension of motion to the image in real time. 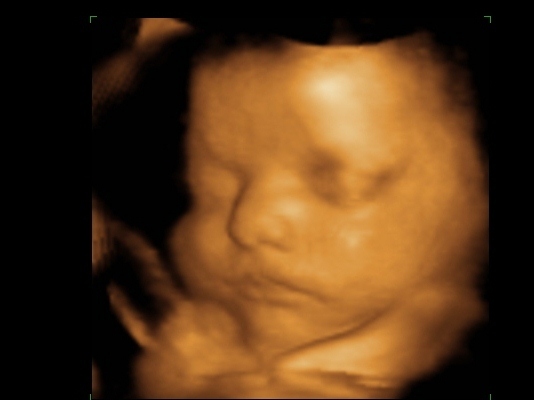 Ultrasounds have been used for more than 35 years and are extremely safe. 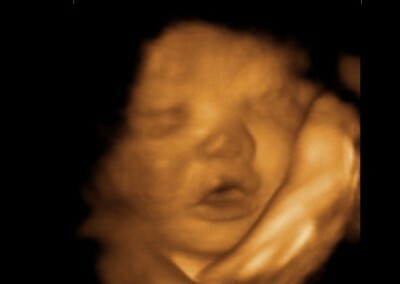 An ultrasound emits sound waves, listens for the return echo, and generates images based on returned data. 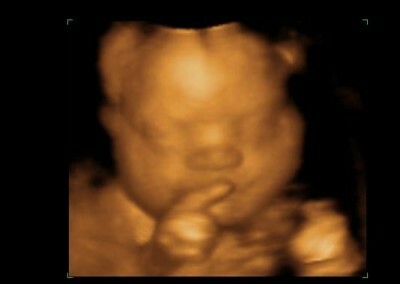 The results are detailed pictures of your beautiful child. 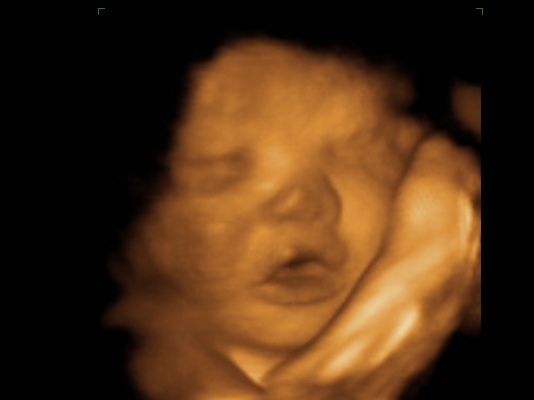 Come in as early as 9 weeks into your pregnancy to hear your baby’s heartbeat!